Greeted and directed incoming guests; answered and forwarded phone calls on a multi-line system; scheduled tours and appointments; managed schedules and provided support for nine employees. Kept membership records; received, sorted, and answered mail; created and sent out mass mailings; faxed and photocopied; purchased office supplies; handled incoming payments. Gave tours and presentations; presented media interviews; represented facility at professional conventions; designed and organized special events, guest speakers, and travel. Managed gift shop, including an online outlet. Designed and maintained web page and interface; processed, packed, and shipped orders; took phone orders; handled payments; researched, designed, and purchased new items. 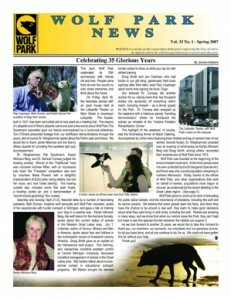 Was editor of Wolf Park’s quarterly newsletter Wolf Park News. Was solely responsible for content, layout, and production, including writing articles, taking and manipulating photos, editing, and working with printing company to oversee quality, production and distribution. 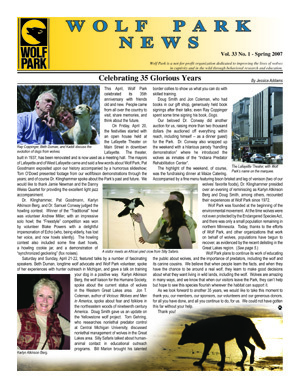 Publication produced using Microsoft Publisher, and later Adobe InDesign. 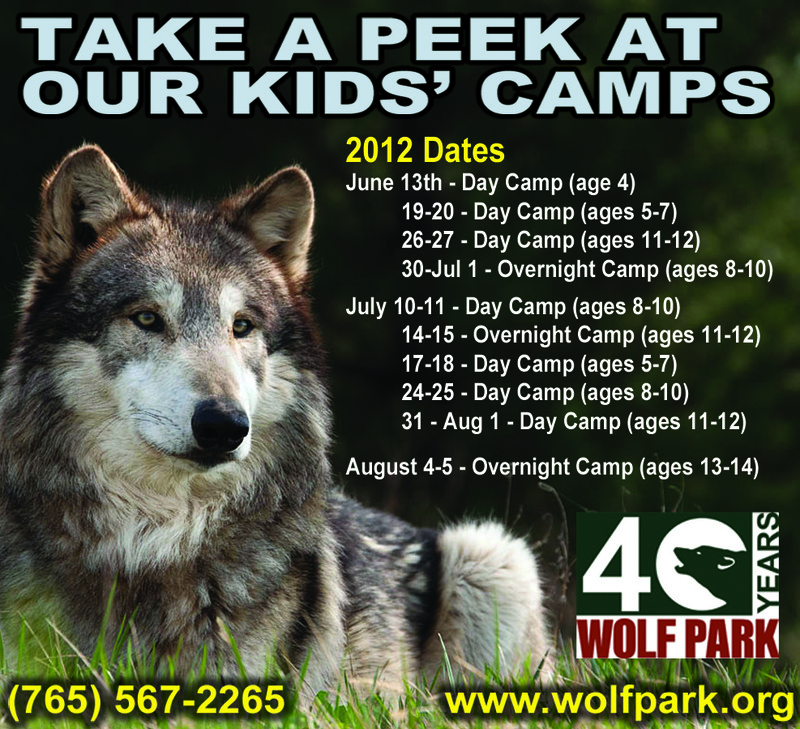 Created nearly all advertisements (flyers, newspaper and magazine ads, press releases, brochures, etc.) 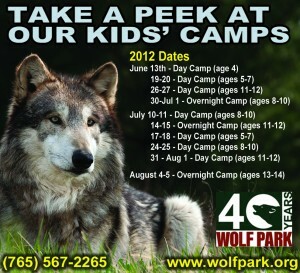 and other promotional materials (posters, slide shows, displays, informational handouts) used by the Park. Items primarily produced in Publisher. Created educational displays and presentations, including computer kiosks, posters, PowerPoint presentations, and much more. Obtained and organized educational materials for seminars, children’s activities, etc. Organized archive of photographs for publications, presentations and web site. 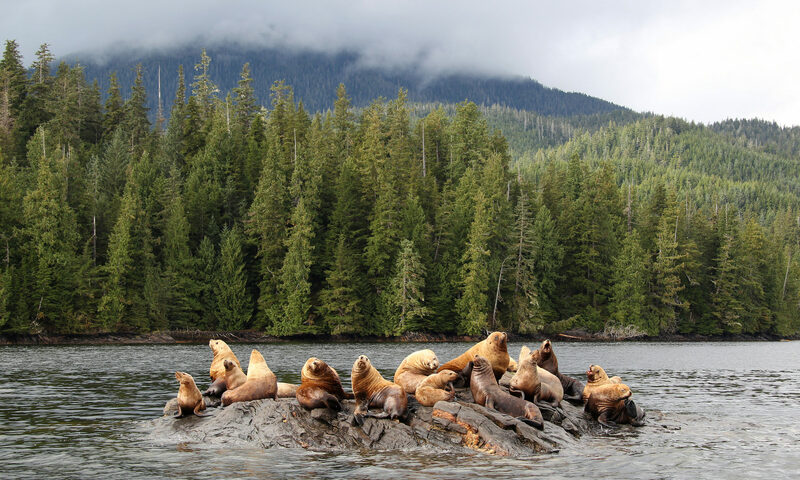 Species include red foxes, arctic foxes, gray wolves, coyotes, and bison. Supervised exhibit containing 2-4 socialized red foxes, including setting SOPs for exhibit and supervising/instructing volunteers/interns in interactions/husbandry. For all species: Participated in daily husbandry, including feeding/watering; daily health observations; minor medication; environmental enrichment; record-keeping; enclosure design/cleanup/maintenance. Trained and supervised volunteers, interns, sponsors and seminar participants concerning animal handling/husbandry procedures. Designed and implemented positive-reinforcement behavioral modification programs to encourage positive behaviors in human interaction and install behaviors to facilitate medical treatment. Designed and implemented environmental enrichment activities, including “scent boxes”, food hunts, novel food items, toys, and other games. Helped to hand-raise/socialize three gray wolf pups, 1999; two red fox kits, 2000; two coyote pups, 2006. 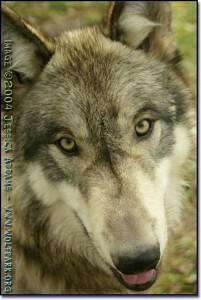 This three-month period of intense socialization requires great skill with operant conditioning techniques, both in applying those techniques deliberately to manage the animals’ behavior as well as in recognizing when the animals are being inadvertently “trained” by the environment or visitors’ behavior. I took away a huge array of skills from this job! I can drive a small tractor, do minor carpentry projects, design and man a convention table, plan a multi-day, multi-activity promotional event (such as an educational seminar or anniversary celebration), organize a mass mailing, design and implement a fundraising program, design, build and troubleshoot a LAN, build and maintain a customer database, and much, much more. I have seen at least a little of almost every aspect of running a wildlife facility.